A rare community of luxurious townhomes and duplexes priced from the $529's. 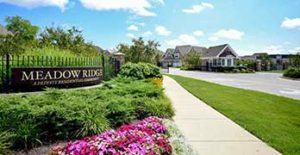 A beautifully landscaped oasis of 21 single-family homes on the western edge of Northbrook, with plans ranging from two to four bedrooms and prices starting in the low $695′s. 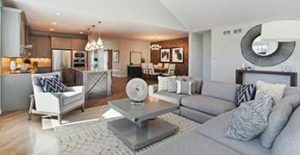 A rare new community at the heart of Northbrook’s prestigious Techny area, offering spacious 2 and 3-bedroom townhomes and luxurious 3-bedroom duplexes priced from the $529′s. 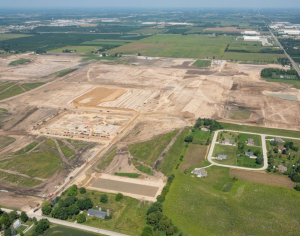 Residential, commercial and industrial projects adjacent to the Foxconn campus.